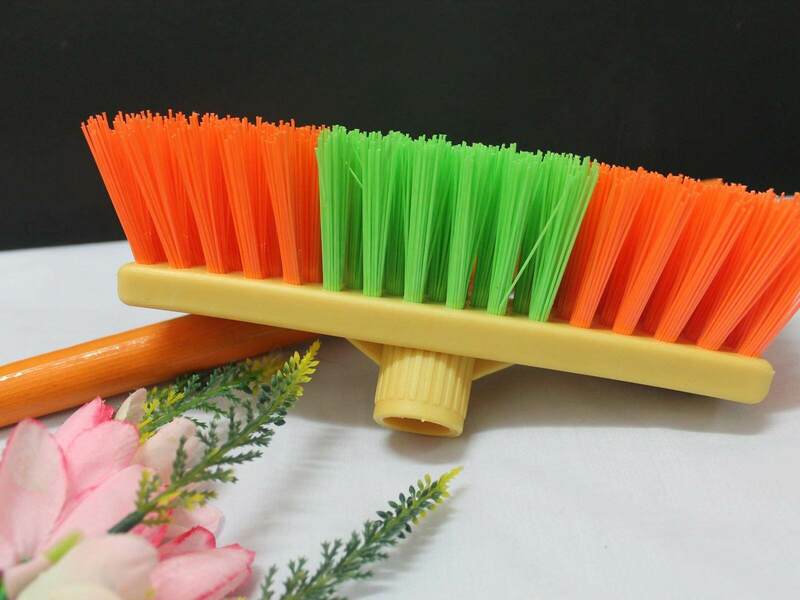 1Pcs Good Quality Brush Flooring angle 45 degree With Wood Handle for floor cleaning.Ship in 6 hours. Design with sliding angle 45 degreeto prevent back painduring cleaning work. Ship in 6 hours,if we receive order,before 10am monday to friday,except public holiday. 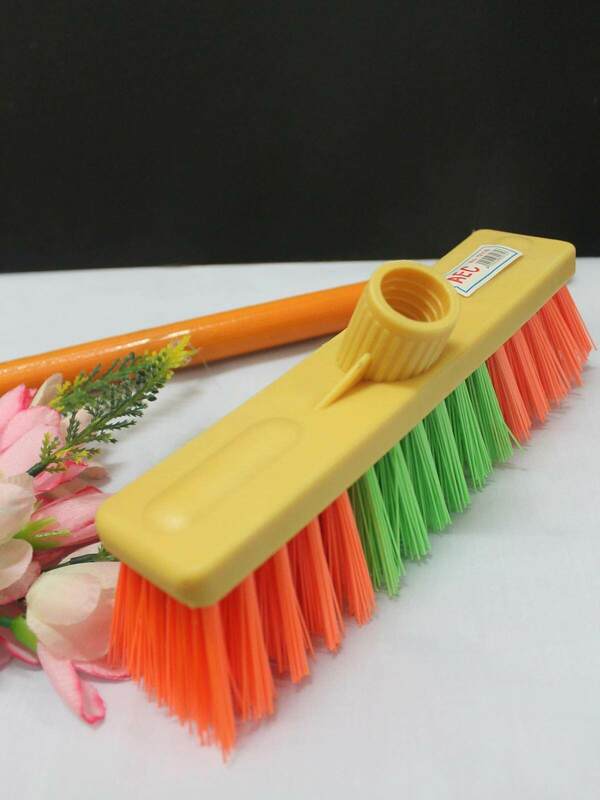 1 x Good Quality Brush Flooring angle 45 degree With Wood Handle for floor cleaning.Ship in 6 hours. 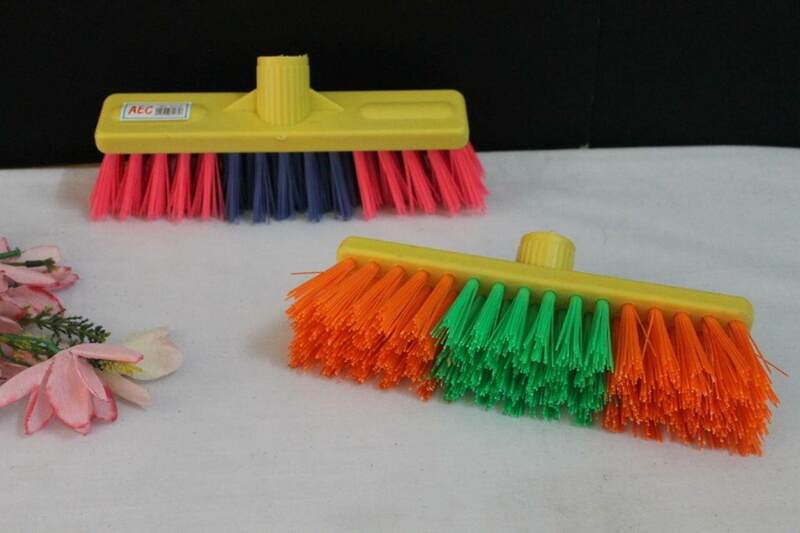 Design with sliding angle 45 degree to prevent back pain during cleaning work.